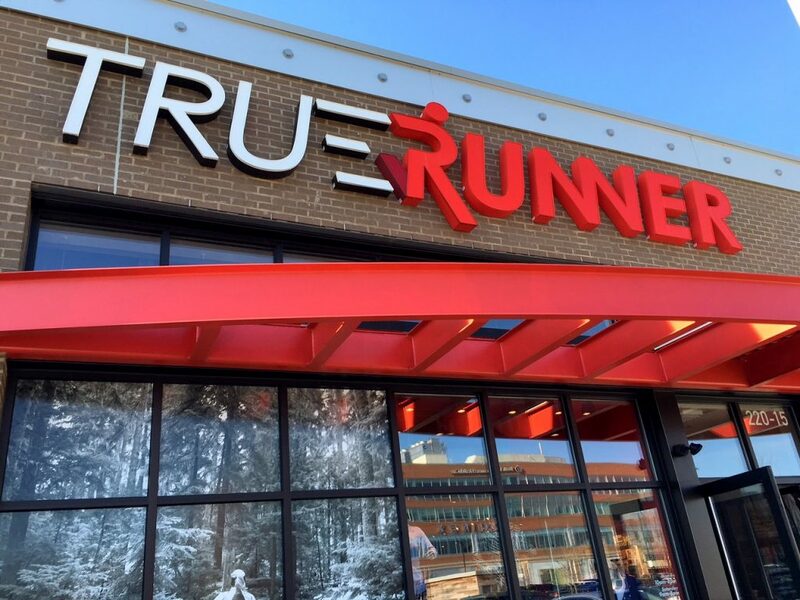 I was recently invited by True Runner, an athletic retailer in The Shoppes at Chestnut Hill, to participate in one of their community running events. The second I heard the words “Pub Run”, I was interested. 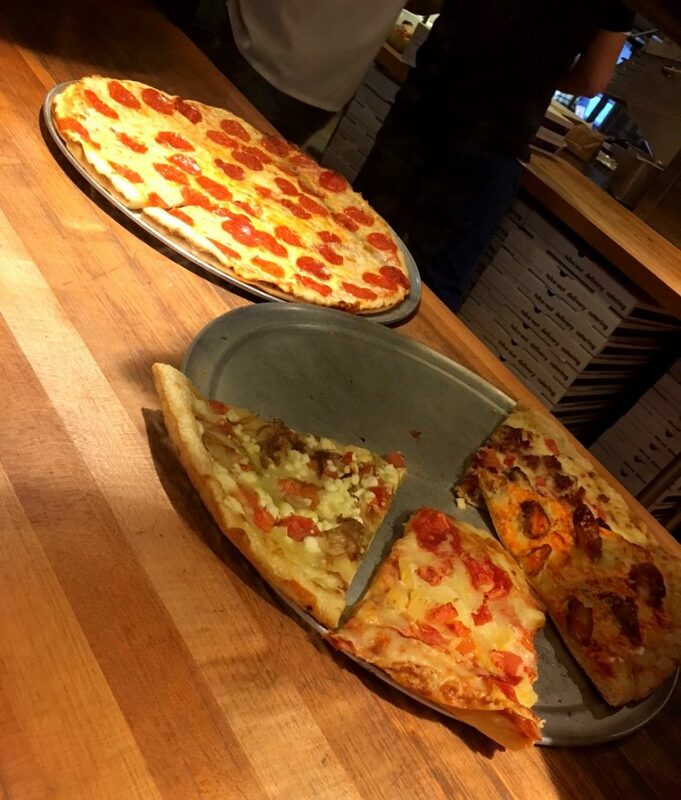 A workout followed by pizza and beer has my name written all over it! 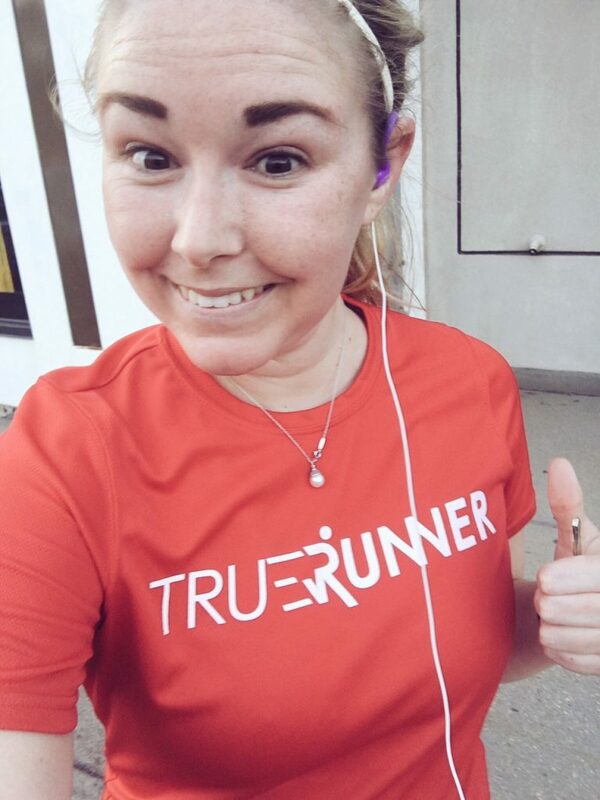 True Runner was kind enough to send me some cool socks and a really comfy tech tee for the run! But obviously I also needed a bottom component so I headed to the Chestnut Hill store to browse for just that. 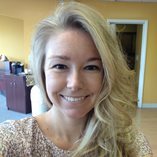 The store was well organized and clean, and the staff members were very helpful! 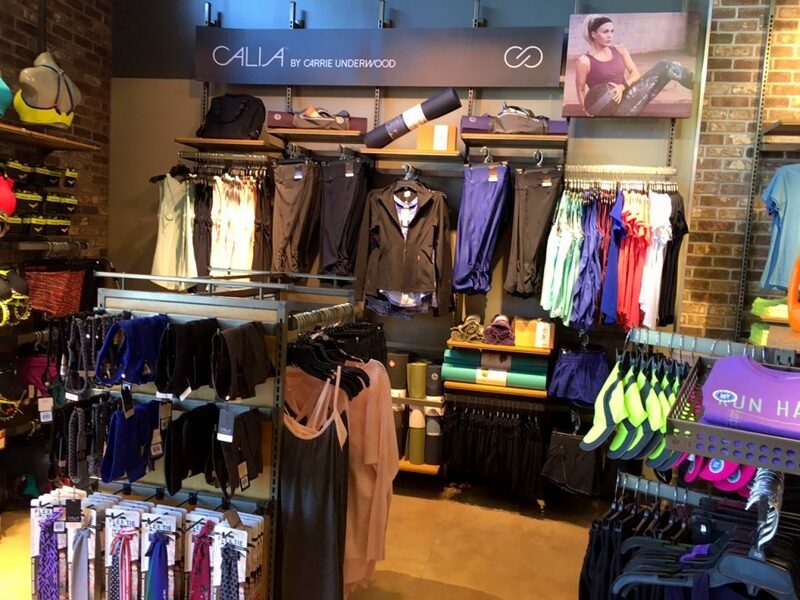 I was excited to check out the Carrie Underwood workout wear line in particular. 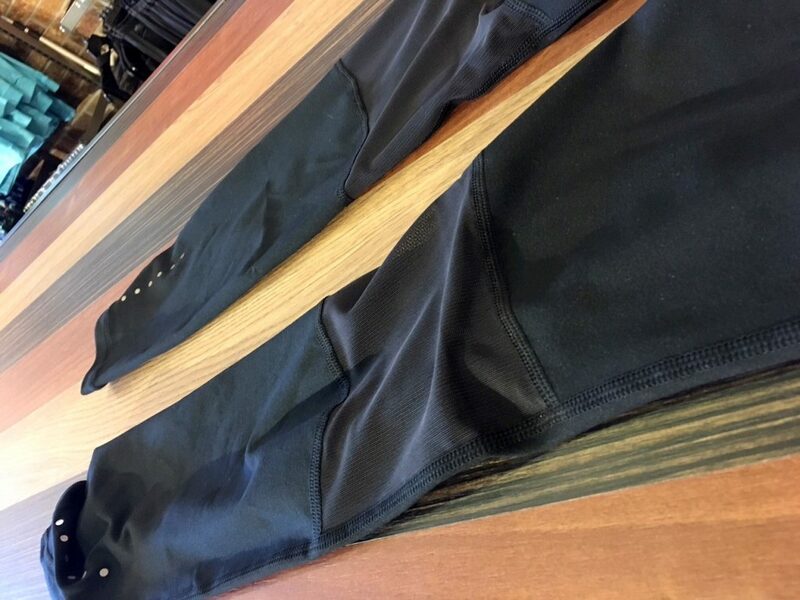 I ended up finding a cute pair of leggings with mesh cutouts, which had been on my radar for awhile now. However on the day of the Pub Run, Boston was gifted with a gorgeous 80 degree day. I’ll never complain about that, but it wasn’t exactly legging weather so I opted for shorts instead. And that way everyone could see my cool socks! 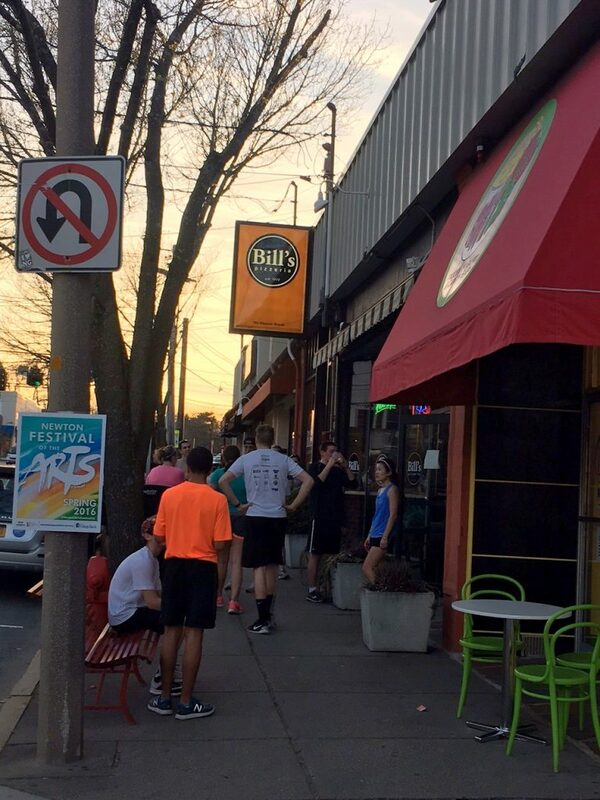 The 3.5 mile Pub Run started and ended at Bill’s Pizza, located in Newton Center. After the run we were treated with pizza and a round of drinks! By the time we got started at 6:30pm, the temperatures had cooled to more ideal levels for running. Still, the route was a challenge thanks to some hills! We also ran through BC, which I had never actually visited before, so the scenery (as well as a good playlist) kept me entertained. I walked a little bit toward the end when I hit a final hill, but other than that I was happy with my performance during the run. After the run plenty of water was available, as well as the promised pizza and beer. Bill’s was a really cute place and reminded me a lot of my favorite pizza shop back in Connecticut, Giovanni’s. It’s crazy what a good motivator food and drink can be, as well as a pre-planned route and a group of enthusiastic people. 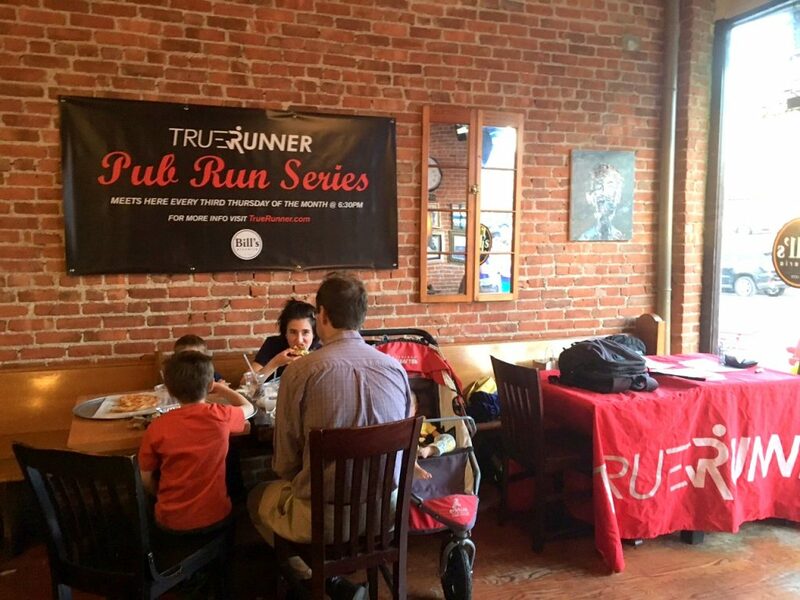 I had a really good time running with True Runner and would definitely recommend their events to any fellow people on Team Will Run For Food. Thank you to True Runner and Vocalpoint for having me! 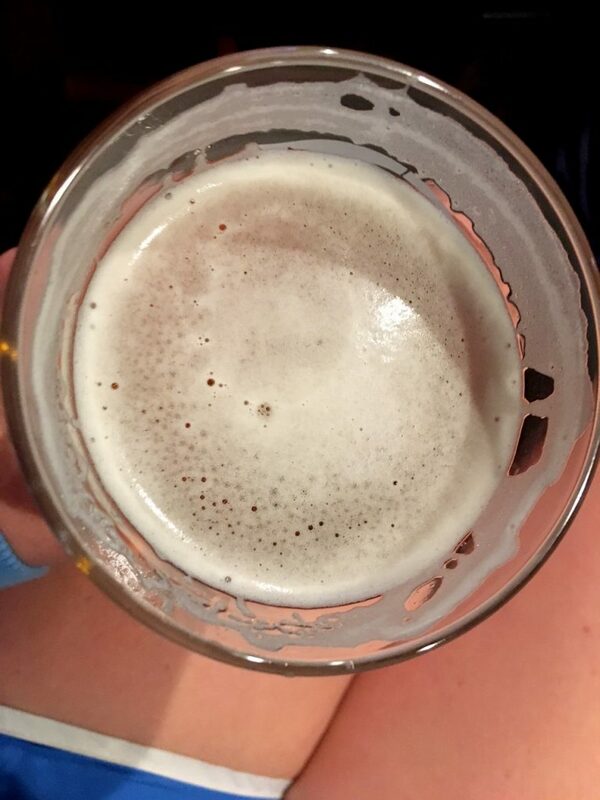 Have you ever participated in a pub run? 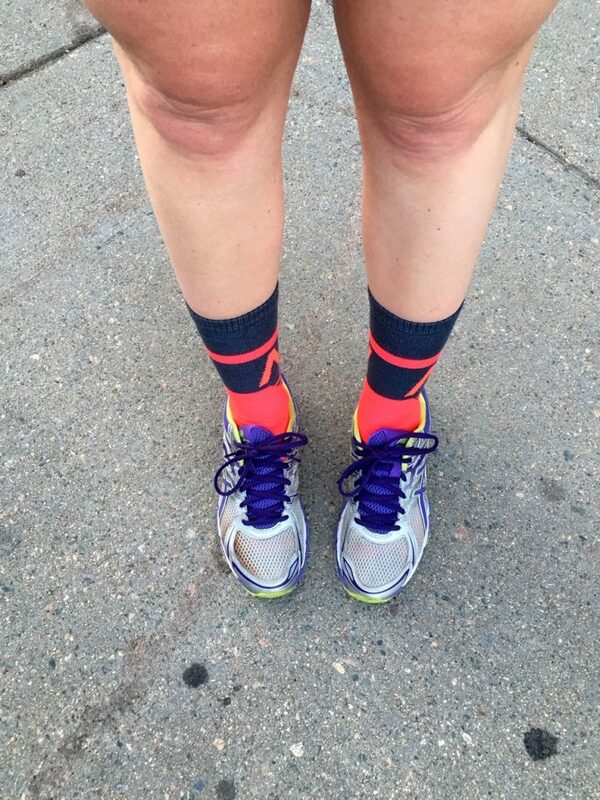 What motivates you to get through a run?